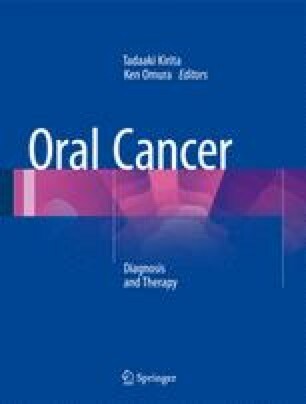 In recent years, the curability of oral cancers has increased because of improvements in cancer treatments, including radiotherapy, surgery, and chemotherapy. However, these treatments frequently cause dental and oral adverse events, including oral dysfunction, mucositis, salivary dysfunction, rampant dental caries, and osteonecrosis of jaws. Such dental and oral adverse events do not only lead to patient discomfort but also to decreased overall survival rate of patients owing to the required change of treatment regimen. Further, patients’ quality of life is negatively influenced because of pain and oral dysfunction, along with concerns regarding adverse events and recurrence of cancer following cancer treatment. Therefore, the prevention and alleviation of such adverse events is paramount in maintaining oral health of patients with oral cancer. This chapter outlines planning and management procedures required to maintain an oral cancer patient’s oral health.